You know what’s the worst? Getting ready for a performance, putting on your tights and finding a giant run in them. You know what’s the best? When you can pull out a brand new pair and act like it never happened. You know what makes that happen? 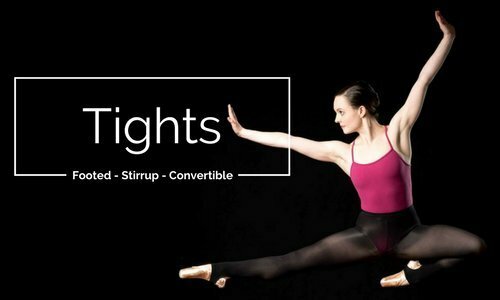 When you buy extra tights. You know who just made that easier? Allegro! 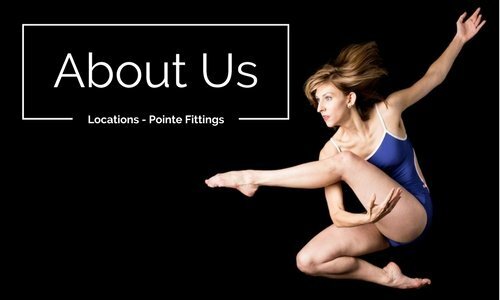 Pointe shoes: you need them, we sell them. This November, have we got the deal for you! 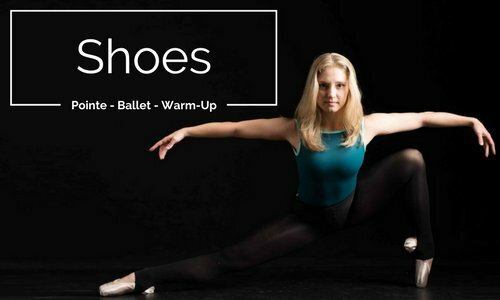 Take advantage our "buy more, save more" sale to get up to 20% off pointe shoes! 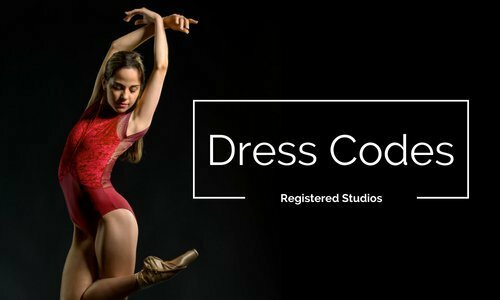 Competition season is upon us. 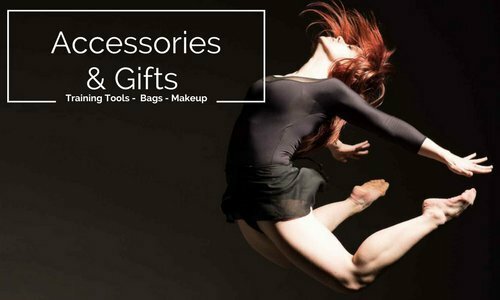 Whether you're headed to YAGP or any other competition in the coming months, you deserve the best products to support you during this busy season. You need make up that will last for hours, under stage lights and sweat. That's why you need Kryolan Professional Makeup. This long-wear makeup line, designed with the performer in mind, will be on sale in store and online now through November 21.